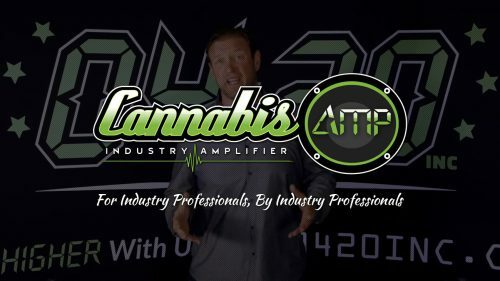 0420 Inc. Launches CannabisAMP.com! 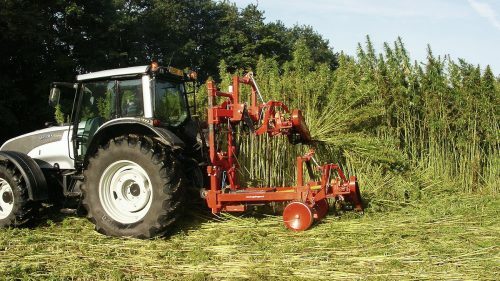 - 0420 Inc.
Home » Cannabis Industry News » 0420 Inc. Launches CannabisAMP.com! You’ve probably heard us talk about content creators at one of our many meet-ups and events. Its always been our goal to “amplify” the community and we’ve been working to find a small team of amazing cannabis industry writers. We’re happy to say we’re there! This week, we’re proud to roll out our latest venture: www.cannabisamp.com – a new online publication dedicated to better news and information about the industry. Written by cannabis industry professionals, for cannabis industry professionals. We encourage you to follow & share! This is a brand new website, and we plan to make it grow rapidly. We have a LOT more content to add so stay tuned for a letter from “The High Chief” Anthony and some custom cultivated content coming through our CannabisAmp mailer throughout July and 2018.